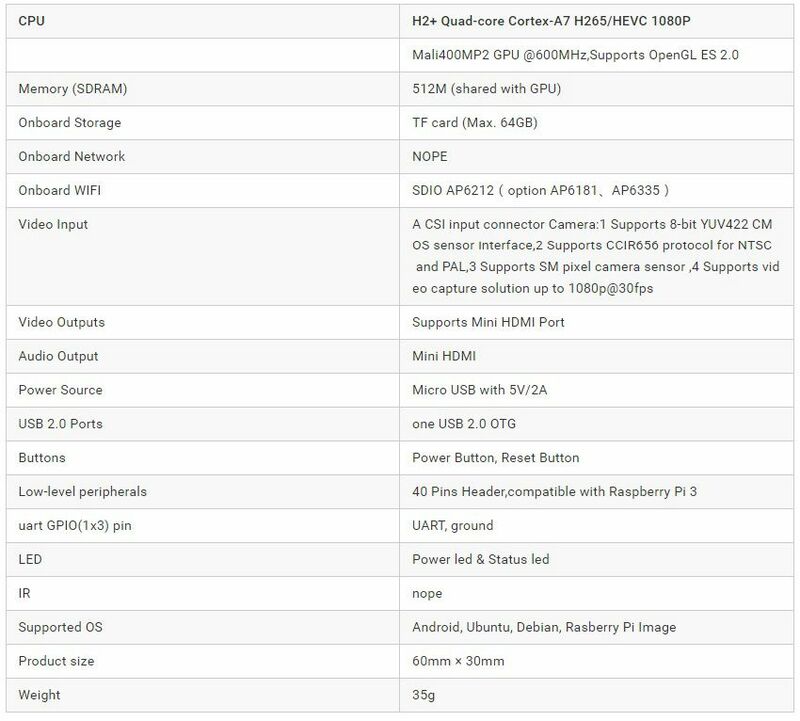 Banana PI BPI-M2 Zero is the open source hardware platform,Banana PI BPI-M2 Zero is an quad core version of Banana Pi,it support WIFI on board. use Alliwnner H2+ chip on board. 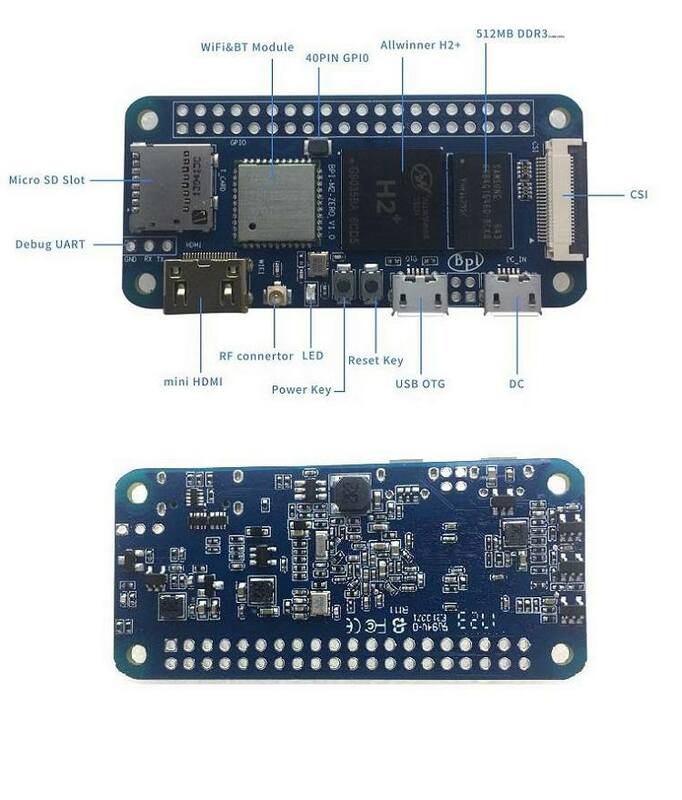 and mini size only 60mm*30mm, all ineter face same as Raspberry pi Zero W.
Banana Pi BPI-M2 Zero series run Android,Debian linux,Ubuntu linux, Raspberry Pi image and others image. Banana PI PBI-M2 Zero hardware: 1Ghz ARM7 quad-core processor, 512M DDR3 SDRAM, and SDIO wifi module on board. 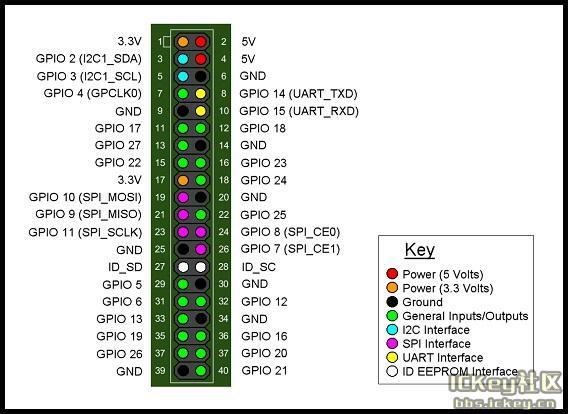 GPIO define ,support Wiring Pi.